Nissan Frontier has been expected to get a full redesign for a long time as the current version has been around since 2004. The recent reports indicate some details about the new-generation Frontier and the model should arrive sometime in 2020. 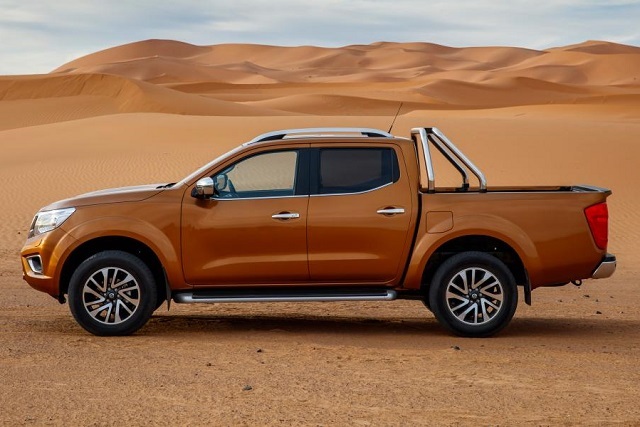 There are two scenarios and the redesigned version could debut as the 2020 Nissan Frontier or if it hit the market in September 2020 as the 2021 version. In any case, the new Frontier will get modernized exterior styling and interior but should stay on the current, updated platform. Nissan is also working on the new V-6 petrol engine. Some reports also suggest the possibility of the 2020 Nissan Frontier Diesel to challenge the increasing number of diesel-powered, mid-size models. However, Nissan is still keeping the cards close to the chest and hasn’t said much about the new version or hinted the arrivals of the diesel option. The new generation Frontier is well underway and several new details appeared recently shedding some light on the design and performance of the model. Unlike many expected, the new Frontier won’t be based on the global Navara underpinning yet the model will keep the current platform. It will be heavily modernized F-Alpha truck platform and it could also be the base of the next-generation Xterra SUV. The styling of the model will also benefit from the deep modernization but no specific details appeared yet or the test model has been spotted. The possible 2020 Nissan Frontier Diesel and other variants should, however, adopt brand’s latest design language which should include a 3D design of the V-motion grille combined with the sharper headlights. There are no details about the changes in the dimensions of the model and about weight reduction. The new Frontier should, however, get a more streamlined body and softer fender flares. The full redesigned of Frontier’s interior will also raise the stake in the segment. The model will get a new dash design with the reorganized controls and a modern infotainment system. Nissan will upgrade the material quality and provide upscale, comfort features in upper grades. There will again be off-road ready Pro-4x version. The new generation will also bring the modern safety equipment that now missing in the model’s equipment list. It has long been known that the new generation Frontier will get a V-6 petrol engine. The recent reports indicate a V-6 unit with the power output around 300 horsepower. The current 5-speed automatic transmission should be replaced with a new 7-speed unit. As for the rumored 2020 Nissan Frontier Diesel, there are no exact details what engine Nissan could use. 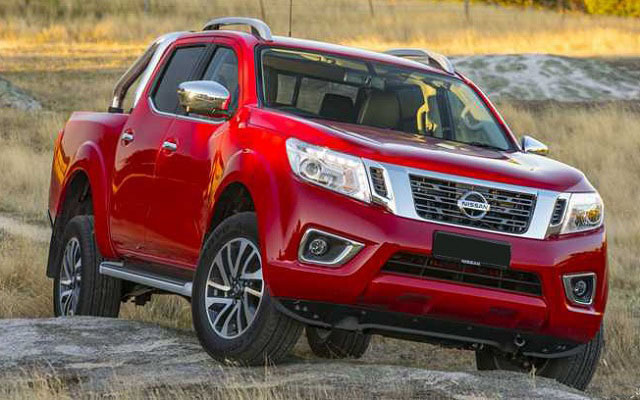 The diesel-powered Frontier could use an upgraded 2.3-liter turbodiesel four-cylinder engine from the global Navara with the focus to meet the emission standards in the US. This is, however, highly unlikely and another solution could be a 2.8-liter Cummins turbodiesel engine which was used in the prototype version at 2014 Chicago Auto Show. The engine would produce around 200 hp and torque in mid-300 pound-feet range. The diesel version would provide competitive towing and improved fuel efficiency and be a good option in the combination with the Pro-4X equipment. The latest reports suggest the arrival of the redesigned Frontier in 2020 but it could be later in the year as the 2021 version. No details about the price yet but Nissan will likely try to keep the price as low as possible making it a strong selling point. The 2020 Nissan Frontier Diesel hasn’t yet been confirmed while the new V-6 remains a sure bet.